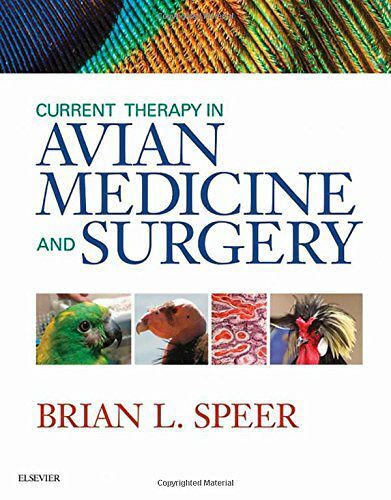 A current and cutting-edge reference,Current Therapy in Avian Medicine and Surgery takes the popular Current Therapy approach in providing succinct and clear information pertinent to the medical care of avian species. Most chapters include an up-to-date delivery of the current state of knowledge on their subject material, and provide practical approaches and thought processes applicable to diagnosis and therapy where appropriate. Information is always easy to find, with topics including the latest advances in internal medicine; behavioral medicine; anesthesia, analgesia, and surgery. Sections dedicated to welfare, conservation, and practice risk management explore important, but less commonly discussed aspects of avian practice; and the pattern recognition portion of the text offers readers a view of what companion bird conditions are likely to be seen in practice in different parts of the world. 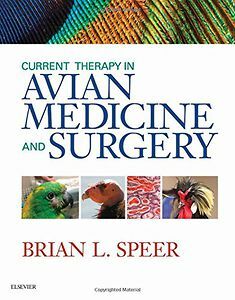 Written by a team of highly regarded contributors from around the world, this text helps readers, regardless of location and current knowledge, develop and augment skills in the medical and surgical care of avian species.